EnergyX Solutions Inc., a Toronto, Canada-based marketing automation company that uses AI and machine learning to increase customer participation in utility-run energy efficiency programs, raised an additional CAD$500k. 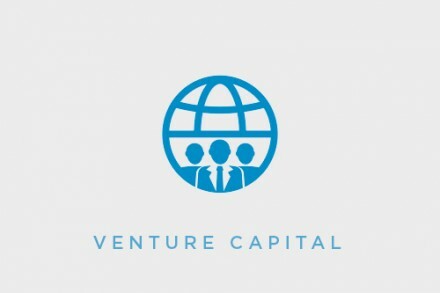 The MaRS Investment Accelerator Fund provided the capital. In August of 2018, EnergyX Solutions raised a CAD $1.3 million investment round led by Globalive Capital Inc. and included Verstra Ventures Inc., Armco Group of Companies and Impact Investment Partners. The additional money raised will bring their seed round total to $1.8 million. The company will use the resources to continue its strategic expansion into the United States. A graduate of the Ryerson DMZ, L-SPARK and Creative Destruction Lab (CDL) accelerator programs and led by Nishaant Sangaavi, CEO and Co-Founder, EnergyX provides MyEnergyXpert, a SaaS online energy audit and marketplace platform that enables utilities and government organizations to increase customer participation and user engagement in their energy efficiency programs. MyEnergyXpert tracks the entire program enrolment process from referral to conversion, while storing behavioral and building data for the user. Utilities use this data to send targeted incentive offers to the customers that need them the most, while reducing the cost to serve each customer. To date, more than 300,000 customers (home and business owners) are using MyEnergyXpert to access energy-saving incentives and sustainably lower their energy use. MyEnergyXpert has been proven and validated by professional engineering teams at government organizations, educational institutions and large utilities across North America. 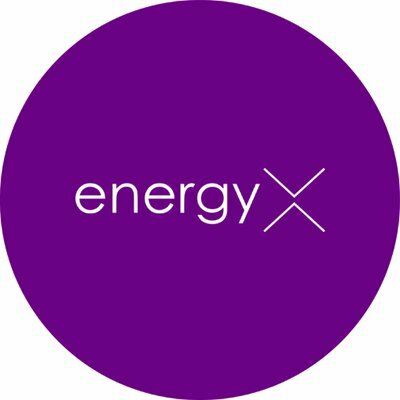 In addition, EnergyX has licensed its platform to some of the largest utilities, energy retailers and energy efficiency program consultancies across North America including Enbridge Gas Distribution, CLEAResult and Summerhill.